The story of the great king who ruled a kingdom in northern India during the latter half of the 12th century. 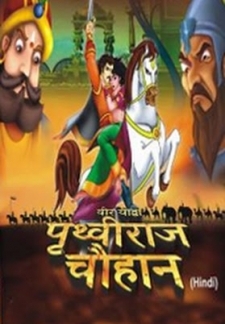 © 2018 Scratchu.com Veer Yodha Prithviraj Chauhan | Mugdha Chaphekar, Gaurav Gautam - Veer Yodha Prithviraj Chauhan (2008) | Hindi Movie | 7.5/10 | Synopsis : The story of the great king who ruled a kingdom in northern India during the latter half of the 12th century.... Watch Online!! !